To borrow — over a — year term your monthly payment will be — at an interest rate of —. Applying for a business loan can often be intimidating, especially due to the uncertainty of whether you even qualify for one or not. When applying for a loan, be it for a new business/start-up or to boost an existing one, you need to know how much it will potentially cost you in the future or even just the cost to obtain one. Not only is it useful but also extremely important to familiarize yourself with the terms of a business loan beforehand, in order to gain insight into how helpful it would be to borrow that money. Determining whether the bank will grant you a loan is a totally different field game though. What do banks look for while reviewing your business loan application? A proven track record with banks in the past. Facts and figures about your business. Having a backup plan to repay the bank in case your business does not do well. The absence of uncalculated and excessive risks. Having all the paperwork necessary, in place. Preparing the documents and paperwork while keeping your business’s risk profile in mind. A clear outline of the amount you require, what it will be used for and the expected revenue/returns as a result of the loan (cash-flow forecasts, financials from the previous year/s). If you are able to establish yourself as the owner of a credible and well-run business that genuinely requires or will benefit from the funding and will be able to repay and fulfill the terms set by the bank – you are essentially minimizing and addressing their risk concerns – which should help you qualify for that loan. What the aforementioned facts point towards is basically one thing – confidence. When you as a business owner are confident that you will be able to bear the costs to take out a fixed rate loan, it will reflect in your application as well. 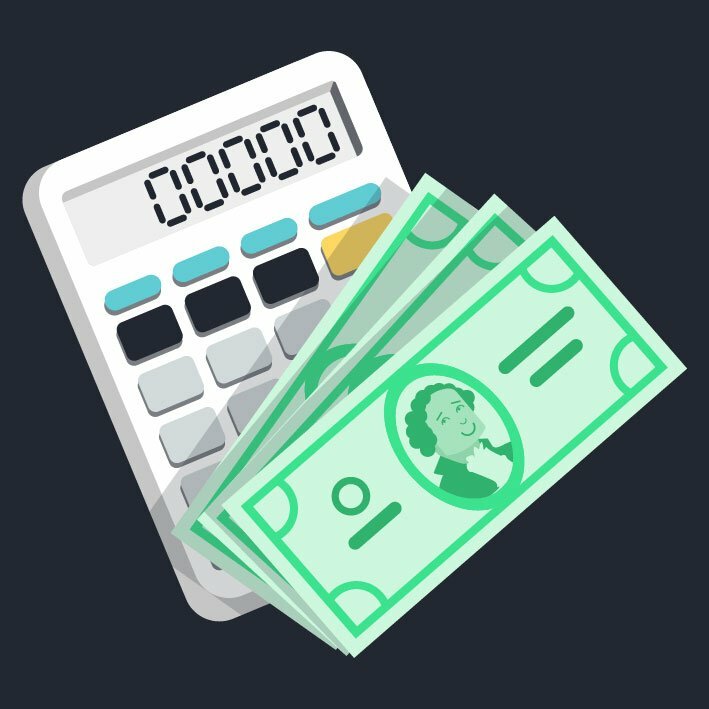 How can the ABLS Business Loan Calculator help you? Annual Interest Rate that you will be willing to pay. Any other extra monthly payments. Just enter these factors in the designated spaces, click on “calculate” and our tool will do all the work for you – quickly and precisely. Once you know the cost, you can make an informed and confident decision. Like all our other tools, the ABLS Business Loan Calculator tool aims to simplify a time-consuming process for you so that you can utilize your time and energy in better places to make even more profits! Be reasonable about the amount of the loan. Analyze and decide on the time frame, while keeping in mind that things may not necessarily go as planned. Be realistic about the interest rates – not too high that you can’t keep up, not too low that your application gets rejected. As mentioned before, don’t base your decisions on your current conditions alone – carefully analyze your business’s future predictions too.